Enjoyed my driving lessons in Wellingborough. 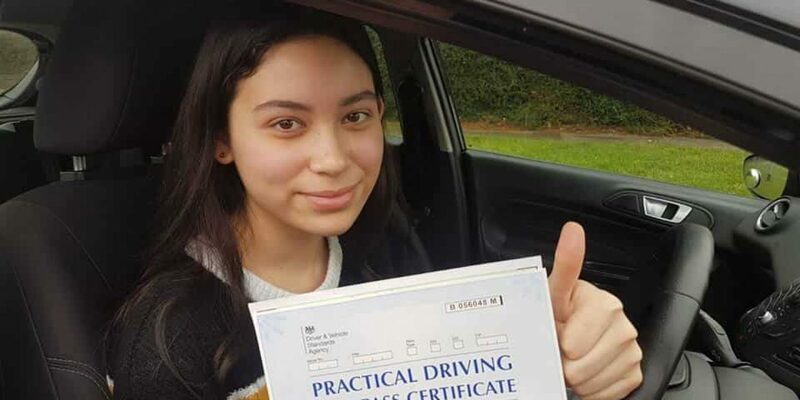 I had great experience with my driving instructor and gained my driving confidence with him. I passed my driving test first time with just 3 minors. I was very nervous with the roundabouts but my driving instructor was great. I gained my driving confidence on the roundabouts and passed my test. Best driving school in Wellingborough. Passed my driving test with 1 minor fault with weekly lessons in Wellingborough. Very patient and helpful. A brilliant driving instructor. Best driving instructor in wellingborough. Thank you so much for your help with my driving. I have you to thank for getting me through and passed.